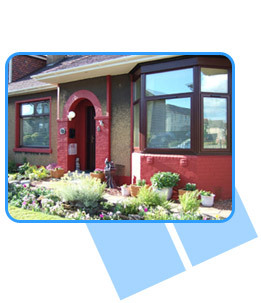 We can replace your current installations with modern, maintenance free windows. 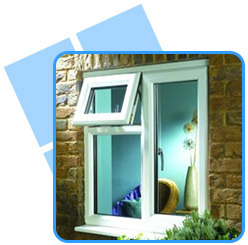 The system we use is Profile 22 PVCu, which meets the full requirements of the government's latest energy efficient regulations, and is steel reinforced and energy efficient. Again, our installations include a choice of white or wood grain effect. You could also choose to mix and match, wood grain exteriors and white interior if desired. 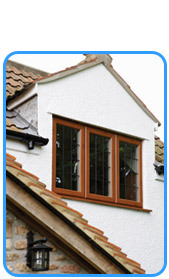 Alternatively, choose hardwood frames, stained or painted to suit.